Look no further, we have the perfect gift for the shooter in your life. 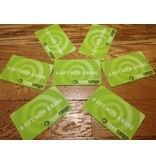 If you have run out of ideas for Christmas gifts we have you covered. They can be used for any of our great products, rentals, ammunition, and of course range time. Stop in today and check everyone off your list so you can enjoy the season. 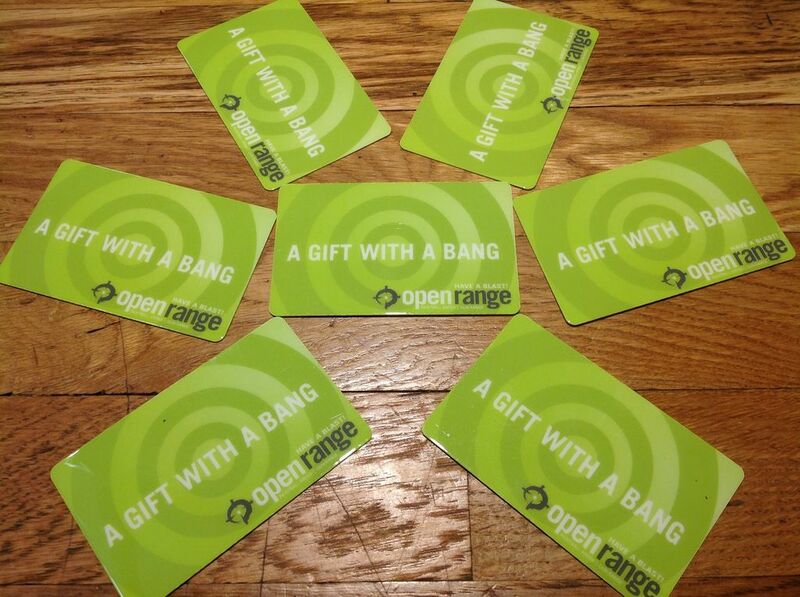 Gift Card for Redemption Only on services or merchandise at Openrange.